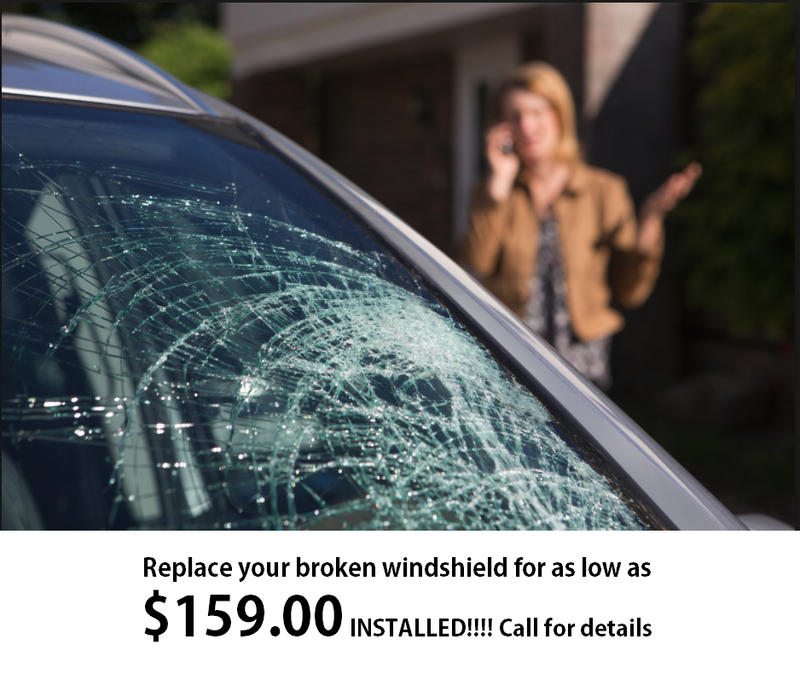 WINDSHIELDS INSTALLED STARTING AT $159.00! is Nebraska’s premier auto glass installation and repair professional. 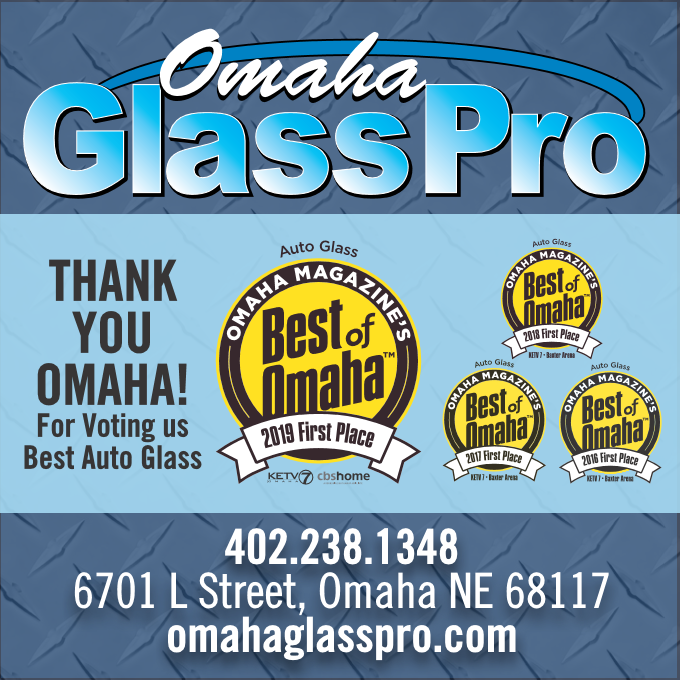 Omaha Glass Pro is also #1 for auto accessories and parts, workmanship and customer service. Our convenient retail location and commitment to our customers has secured our reputation as the market leader. Don’t get into a hot vehicle in the summer or a freezing one in the winter. Stop by and check out our awesome Remote Starters! Keep your vehicle cooler in the summer and lower the glare of the sun by letting us tint your vehicle. It will also increase the value! Auto Security Systems are also our specialty. Statistic show that if a criminal knows you have a Security System installed in your vehicle they will shy away and go on and find one that does not. Our Security Systems are also for your own personal safety. Our Back up Cameras will let you see what is behind you that you would not normally see using just your mirrors. This will drastically decrease the chances of damaging property and keep others safe also who may be behind you in a blind spot. Omaha Glass Pro works with all the major insurance companies. This will allows us to take the stress out of getting your vehicle repaired. You will leave happy and satisfied, and all our work is backed by our 100% Guarantee.